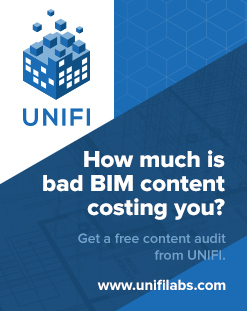 Another comment about size – you’ll get better results componentizing your SketchUp import – doing a blanket conversion of your entire existing SketchUp model will take longer and be a MUCH bigger memory footprint. 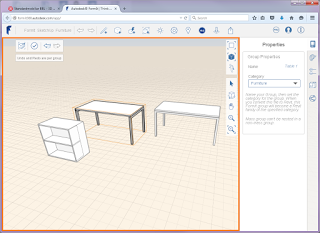 Double click to edit the furniture group – you can push and pull the geometry as if you were in SketchUp! While in Edit Group mode – set the name and category (Furniture) in the properties panel. Finish editing the group. 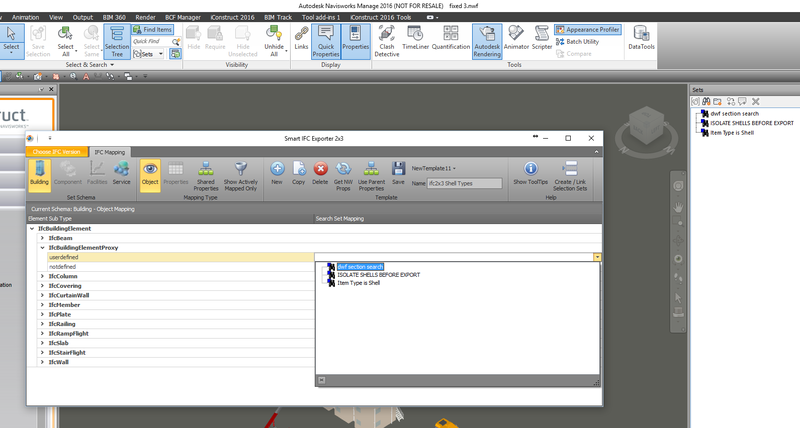 Click through any warnings and now you have Revit versions of SketchUp files! 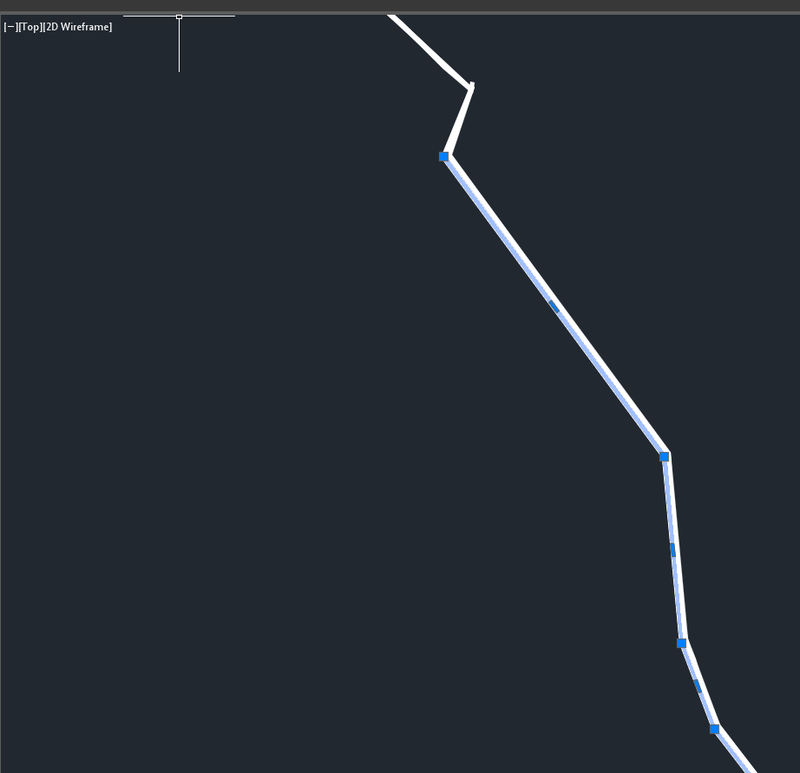 In my testing, I opened a 97mb pdf file in Bluebeam and extracted one page to a separate pdf file for conversion. 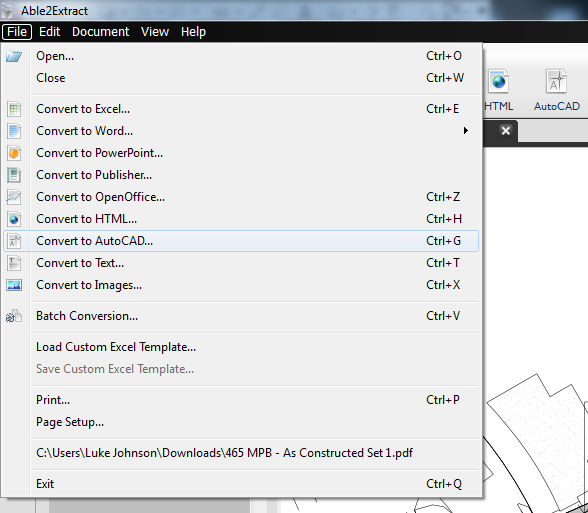 I opened this pdf in Able2Extract and tested exporting to DWG and DXF with various export options. My results are shown below. Font programs are subject to copyright, and the copyright owner may impose conditions under which a font program can be used. These permissions are recorded either in the font program itself or as part of a separate license. 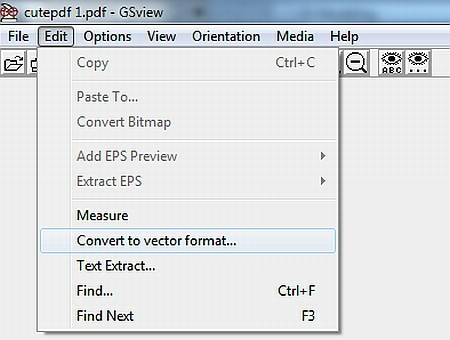 A font program may allow embedding for the sole purpose of viewing and printing the document, but not for creating new or modified text using the font (in either the same document or other documents); the latter operation would require the user performing the operation to have a licensed copy of the font program, not a copy extracted from the PDF file. I have previously posted how to convert pdfs to vector information using free tools and using Adobe Illustrator (with video). I loaded a 97 mb, 208 page architectural set into Able2Extract. It opened up quickly, but then it crashed before I could initiate a conversion. You can convert major 3D File formats to Google Earth 4 format (KMZ) with ‘SOLA G2’. Autodesk have provided a bunch of handy FBX converters and plugins at this link. Transfer files from one file format to another quickly and easily with the FBX Converter. 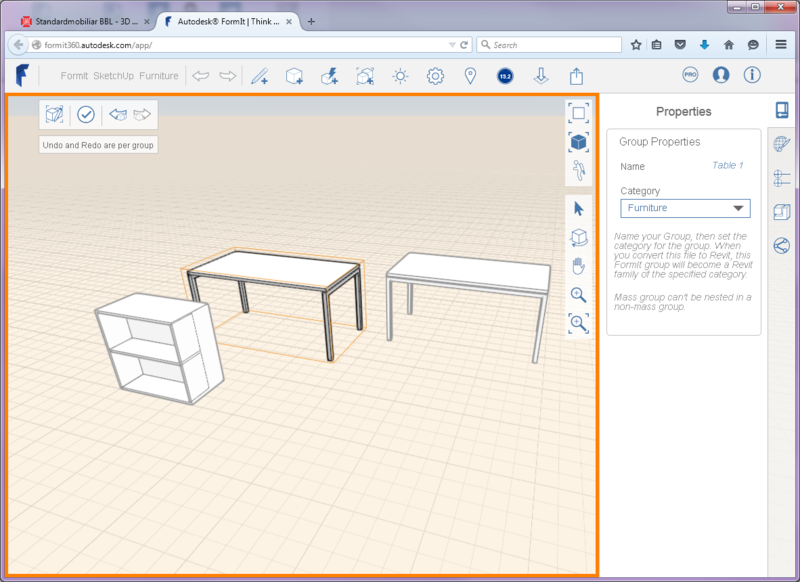 This utility enables you to convert OBJ, DXF™, DAE, and 3DS files to or from multiple versions of the FBX format. New tools are now available with the FBX Converter 2012.1. You can view FBX animation files in real time with the FBX Viewer, explore and compare FBX file contents with the FBX Explorer, and manage animation takes with the FBX Take Manager. PS – This still doesn’t quite solve the Mesh to Solid conversion problem … I am currently experimenting with MESHSMOOTH and CONVTOSOLID. Here is a vid showing Revit to 3dsMax via FBX. I am deeply interested in interoperability between form creation tools, as well as workflows that allow you to translate forms between these tools. Unfortunately, there is really no reliable way to bring forms from other tools into Revit and retain parametricism. 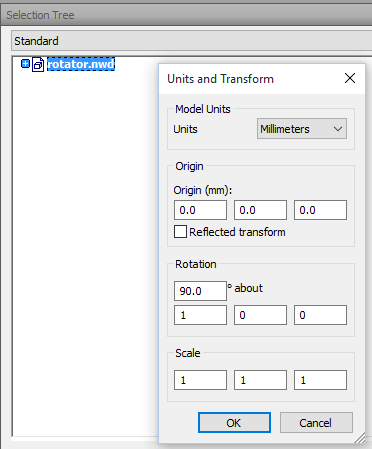 They have to be imported into Revit as geometry that Revit ‘likes’ (smooth ACIS solids), and then the geometry needs to be re-created as vanilla, or native, Revit geometry. 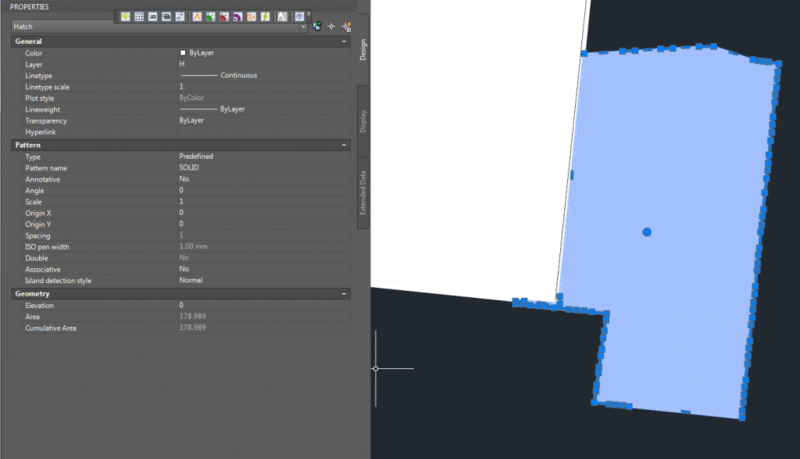 However, the end result is a good one – because you are giving Revit What it Wants. I am always on the lookout for ways to convert a mesh 3D form into a nice ACIS solid. From what I hear, Rhino / Grasshopper is the best way to do this. This is essentially an AutoCAD plugin that can translate polyface mesh forms to proper solids. I installed Geomagic Studio 2012 64 bit. It comes as a fully functional 30 day trial. This software does have various plugins to facilitate parametric data exchange – including one for Inventor. It can convert a mesh to polygons, and fill holes in a the object. It can also smooth faces. 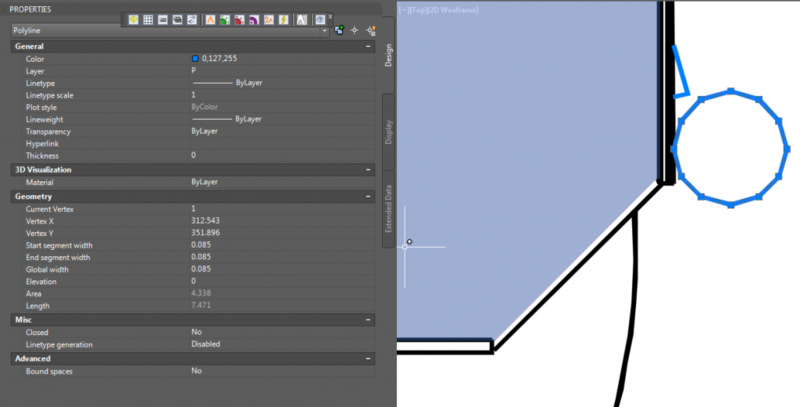 Once you have a nice, smooth closed ACIS solid form, it is time to import into Revit. Create a template of intersections on the U and V grid. You can download the plugin at the link below. Installation instructions and an example are included. 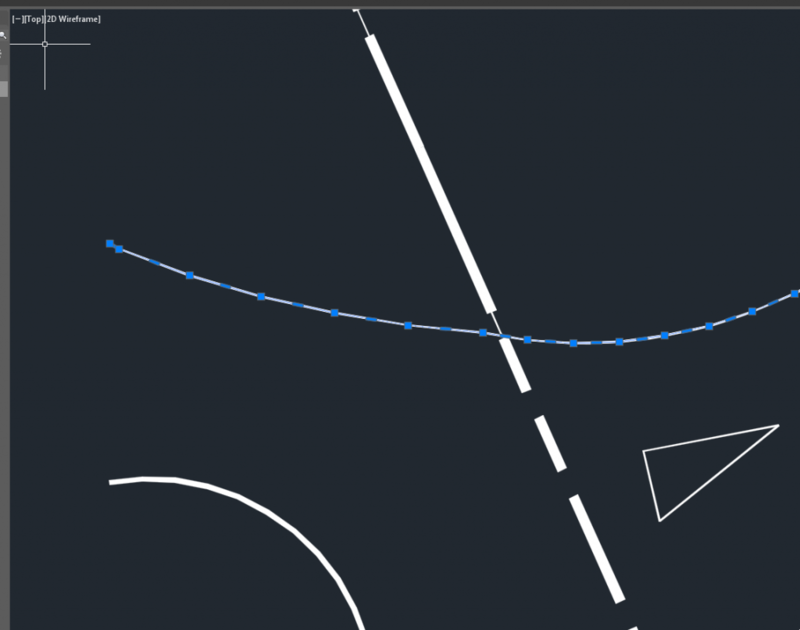 Grasshopper features an impressive amount of highly interlinked components – from lines to trees, from circles to graph editors. 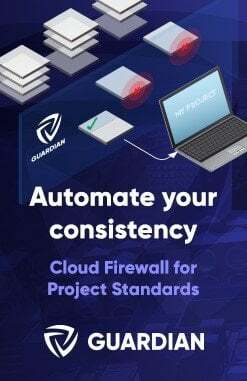 Sometimes, however, when design tasks become more advanced, we might need to further customize this plugin by directly borrowing from Rhino commands. With these scripting components, the user can quickly solve otherwise more complex design behaviors. This list of C# scripts is a work in progress and is open for requests. Supporting v. 0.8.2 and some previous versions. Go to http://www.giuliopiacentino.com/grasshopper-tools/ for download links to the scripts, and the complete list. Hopefully some of this information has been useful to you. Feel free to post other methods or workflows as a Comment. Thanks. 15 day trial allows 10 translations with no file size limit. The original in-place family is deleted from the project. This can all be done manually of course, using the workflow described here. 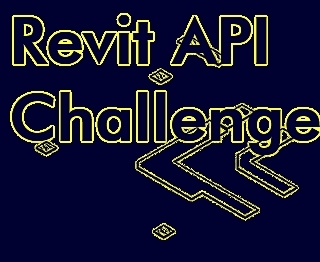 I’m sure that many users would find this tool helpful, and for some of you advanced Revit API programmers, this utility should be a piece of cake! Also: if you release this utility for free, just think of the Revit API street cred that would give you. Finally, if you want to take it to the next level – make a Batch Convert option, that allows the user to ‘pick’ which In-place families (from the current project) that they would like converted, after which the Batch tool goes ahead and does steps 1 to 7 above on each and every in-place family you selected.